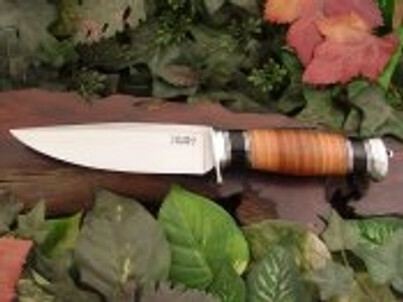 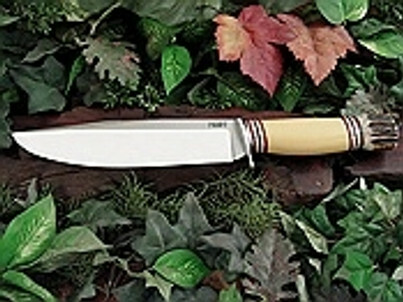 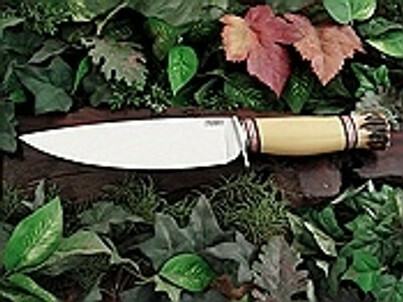 In Scagel’s fixed blades, you will find a legacy spanning centuries. 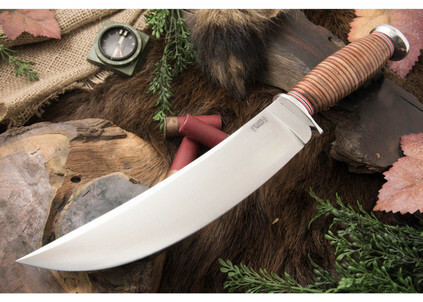 Rooted in Michigan and years of history, these are some of the finest classic blades available on the market. 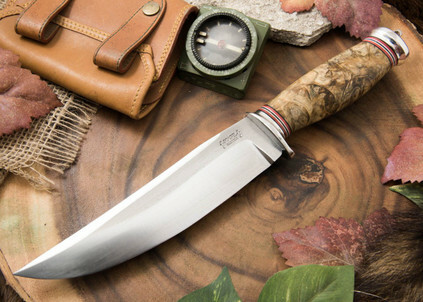 Each of these fixed blades is crafted with only the finest steels and handle materials, and is hand-finished to ensure only the best quality possible. 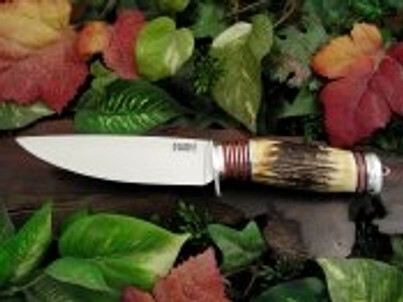 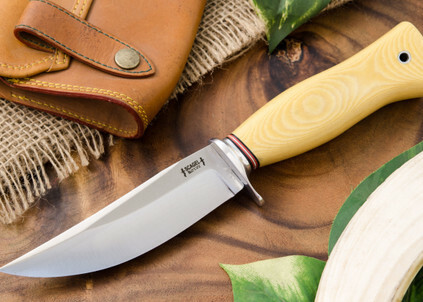 If you’re looking for a beautiful knife to pass down throughout your family for generations to come, Scagel’s fixed blades are an excellent choice.